More than 50 students from the Thompson School District participated in a 4-day photography workshop. It all culminated in a multi-media exhibit featuring black and white photos and poems--created by the students. The Loveland Reporter-Herald announced the launch of my latest book, "Renascence." 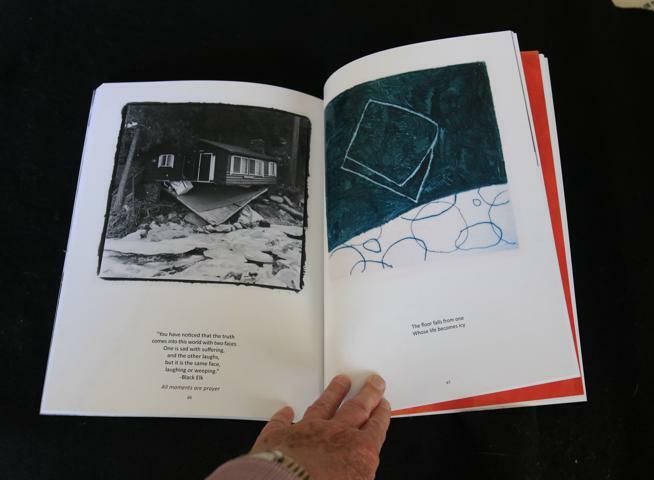 A collaboration with artist Sylvia Eichman, the book pairs images of lonely and forgotten places with Eichman's colorful and sometimes abstract interpretations of those same images. Read the full release here.